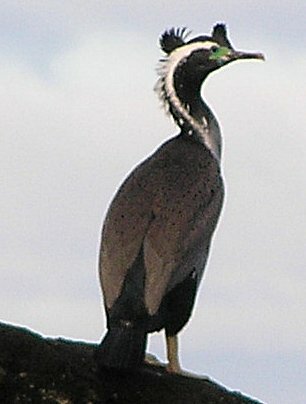 A spotted shag, which is a species of cormorant endemic to New Zealand. 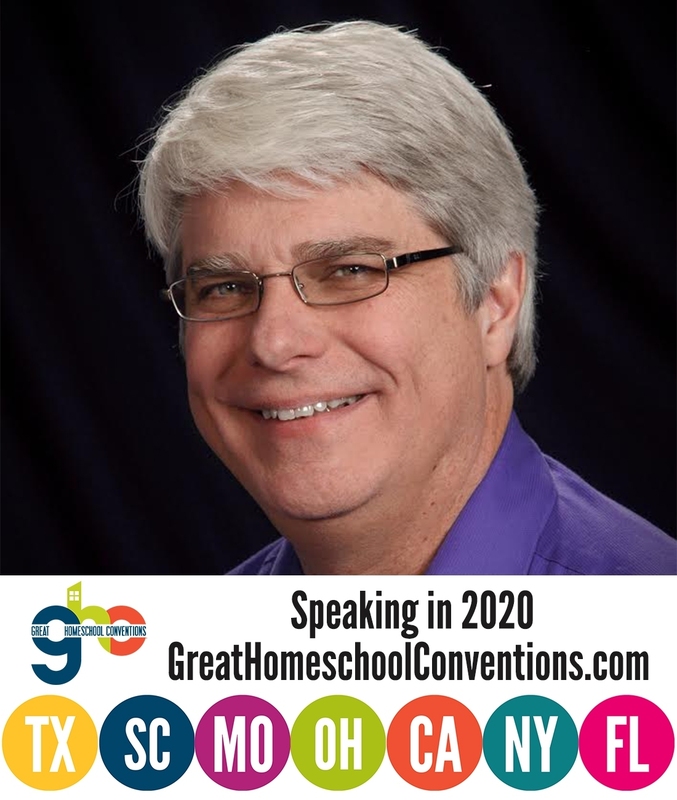 Over the past nine days, I have been speaking at homeschooling conferences in New Zealand. The previous post discussed what went on in Palmerston North, but since then, I have had the privilege of speaking to homeschooling groups in Auckland, Nelson, and Christchurch. In between, I have been seeing more of this lovely country, and I have thoroughly enjoyed it! While in Nelson, for example, I got to visit Abel Tasman National Park. Although it is New Zealand’s smallest national park, it is a real treasure. The spotted shag pictured on the left was there, along with New Zealand fur seals, spectacular beaches, and lots of beautiful scenery. The three conferences were as different as the cities in which they were held. The conference in Auckland was the largest, and it began with a variety show put on by the homeschooled students there. It was a lot of fun, and there were some seriously talented performers. For example, one of the students did a ballet number, and while she was performing, all I could think was, “This young lady could be a professional.” Well, after her performance, the audience was informed that she has won scholarships to study ballet in France and the U.S. I wasn’t surprised at all. That wasn’t the only excellent act, however. There was a very young girl who gave precious readings of two poems, there was a talented clarinetist who played a great number that I later learned was completely improvised, the daughter of the conference organizer sang a song that showed she has a stellar voice, and so on. The show ended with a rousing rendition of The Gumboot Song. Then I had to get up and speak. Talk about a letdown for the audience! The conference in Nelson was the smallest of the four New Zealand conferences, but that didn’t make it any less meaningful or exciting. In fact, the turnout ended up being better than anyone expected. In addition, a private school class came in for one of the sessions. The most interesting thing that happened at the Nelson conference came about because someone asked me how I went from being an atheist to becoming a Christian. I told them it all started with a girl who I wanted to date but who didn’t want to date me. In the end, she took me to an atheism versus Christianity debate, and that started my intellectual and spiritual journey to to Truth. After my final talk, a young man and young lady came to talk to me. The young man looked at me and said something like, “Well…I’m basically here for the same reason you went to that debate.” The young lady became quite embarrassed while he and I had a good laugh. Then we had a really great talk. He was open and honest in sharing his questions and concerns with me, and I pray that my answers will end up helping him to find the Truth. The Christchurch conference was probably the most “exciting,” simply because of the earthquakes. A few hours before I left Nelson, Christchurch experienced an earthquake that measured 5.5 on the Richter scale, followed by another that measured 6.0! They shut down the airport for a while to check for damage to the runways, so for a while, we didn’t know whether or not we were going to be able to fly there. However, no significant damage was found at the airport, so it reopened, allowing us to fly in. The conference was packed, in terms of both attendance and my time. However, I did have one break during the day that allowed me to travel into the business district and see some of the destruction that the earthquakes have caused. The destruction was so sad. There were some beautiful buildings in the business district, and many of them have been damaged beyond repair. Despite the loss of life and property, however, the people in Christchurch were carrying on. Their resiliency is a real testament to the Kiwi spirit. There was even a small earthquake during one of my talks. I didn’t notice it, but there was a murmur that ran through the audience, and when I stopped to asked what was going on, someone pointed at the screen where my Powerpoint presentation was being projected. I could see the screen shaking in response to the earth shaking. I got some great questions at these conferences, and I want to discuss a couple of them. However, I will save that for another post.